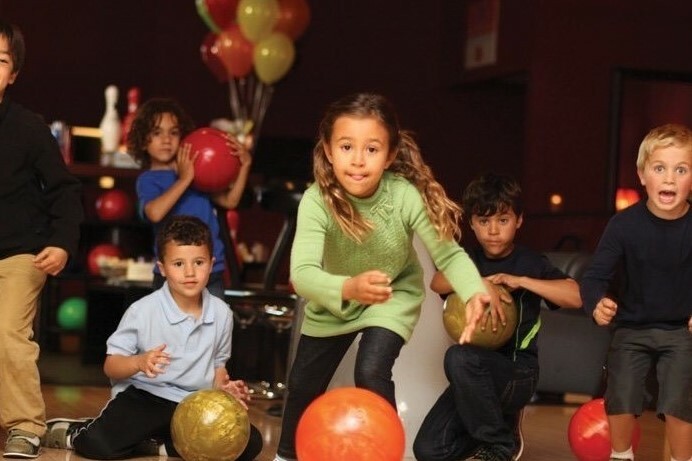 Kilkenny Ten Pin Bowling Club is up and running. 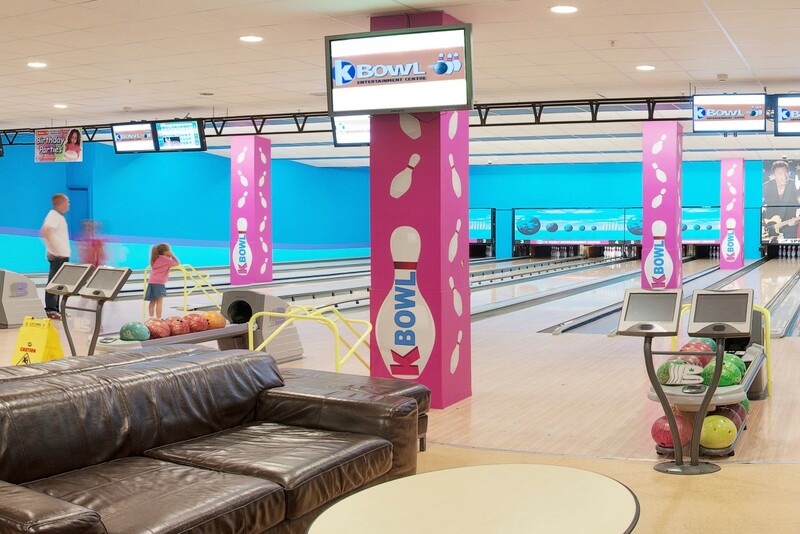 Membership is €20 for the year with members receiving reduced rates for playing in KBowl. 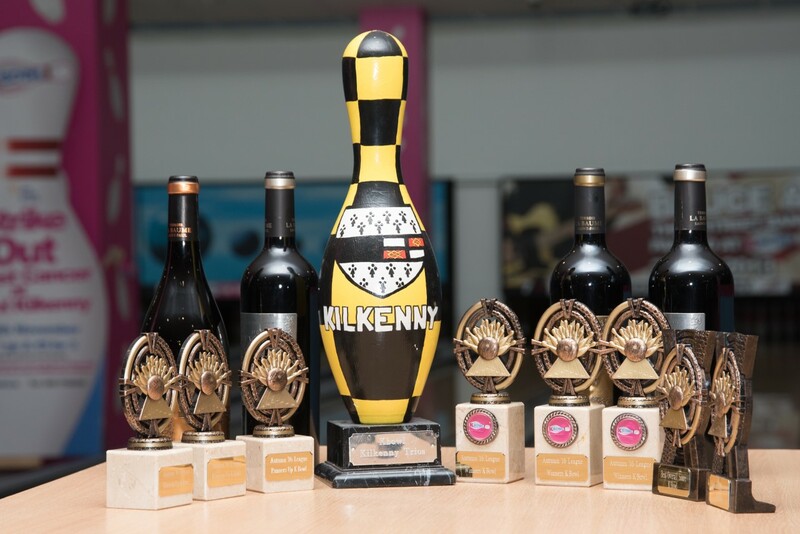 The aim of the new club is to develop the sport of ten pin bowling in the Kilkenny area through coaching and the operation of leagues. If there anyone would like to join or have any questions please call KBowl on 056-7788200. A night out with a difference! ideal for a work night out or a few friends looking for something different. We have a “bring your own beer” option which is available with food. 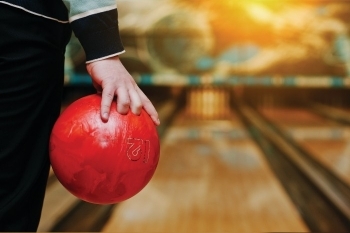 Fundraising nights are getting popular, get a lanes at a reduced price & resell them for a great night out. Everyone can throw a ball! The Digiwall & Hurricane Karts really set KBowl apart. As well as climbing the Digiwall has lots of fun interactive climbing games. The Hurricane Karts are still really popular, they are like fancy bumpers but a bit more skill is need to manoeuvre them. 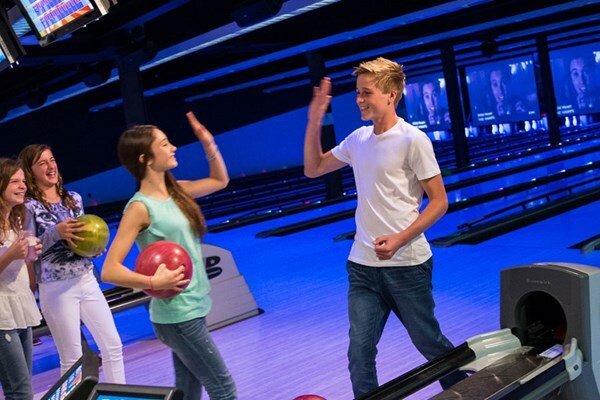 Get 10% off an hours bowling. Just show your hotel or B&B key. Copyright © Kbowl Kilkenny. All rights reserved.